This modern sofa features a tried and true design, making it a favorite living room piece. 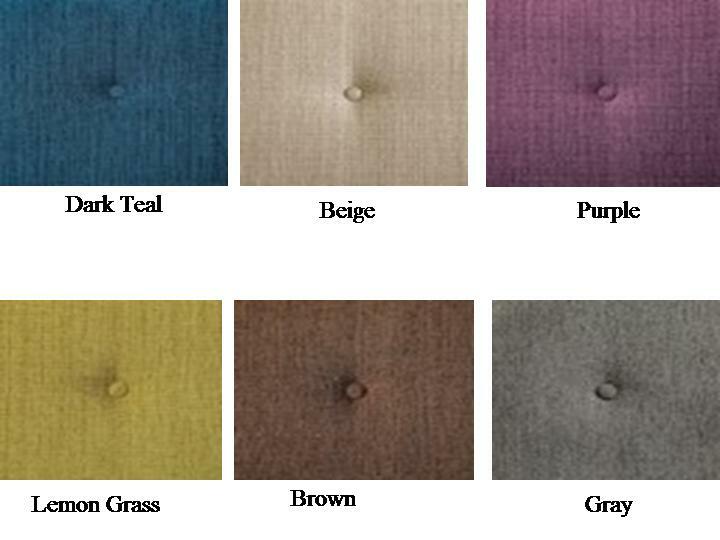 Plush seating and expert upholstery promise long-lasting quality and style. Available in a variety of colors.